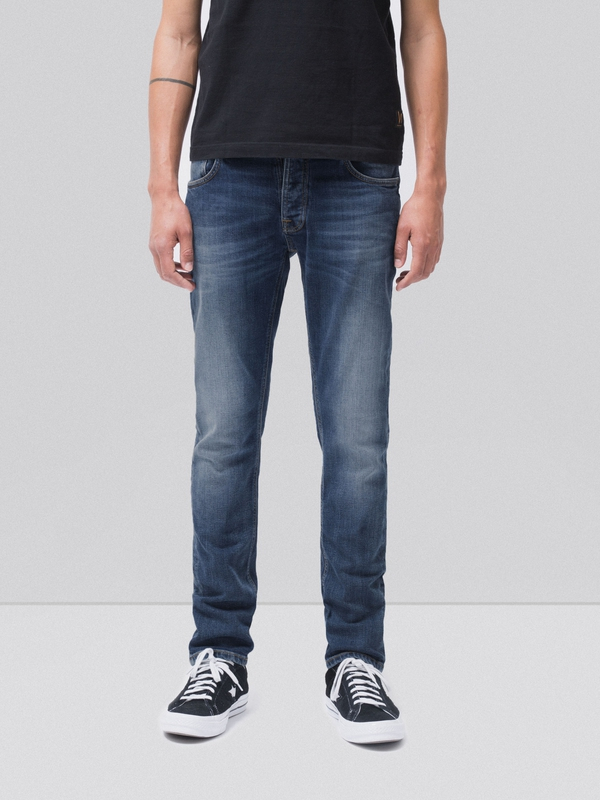 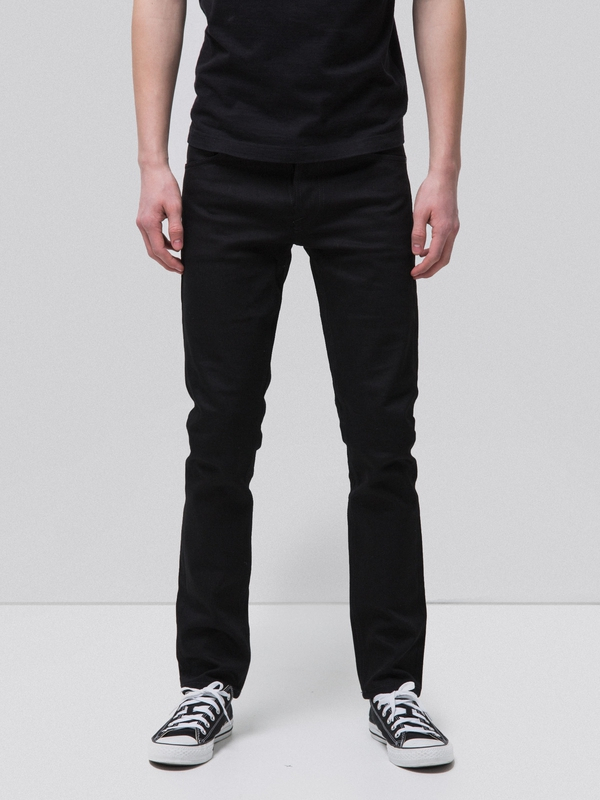 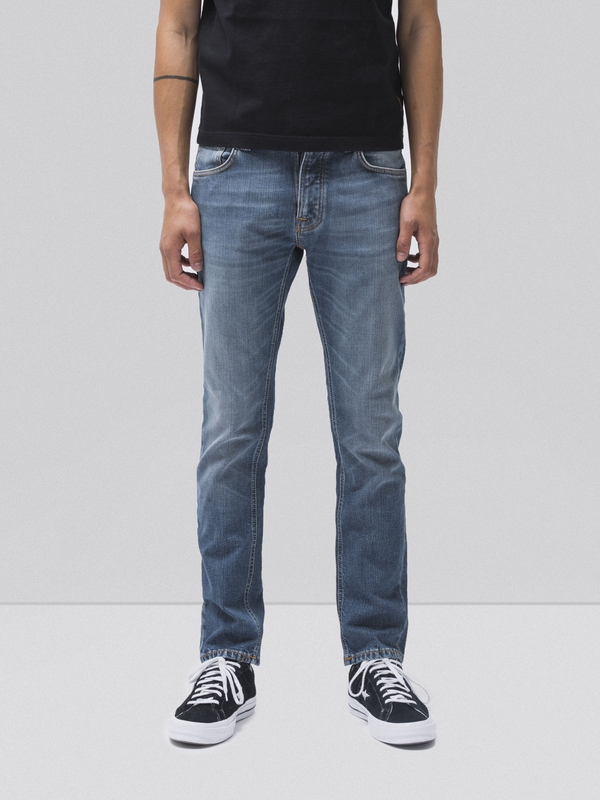 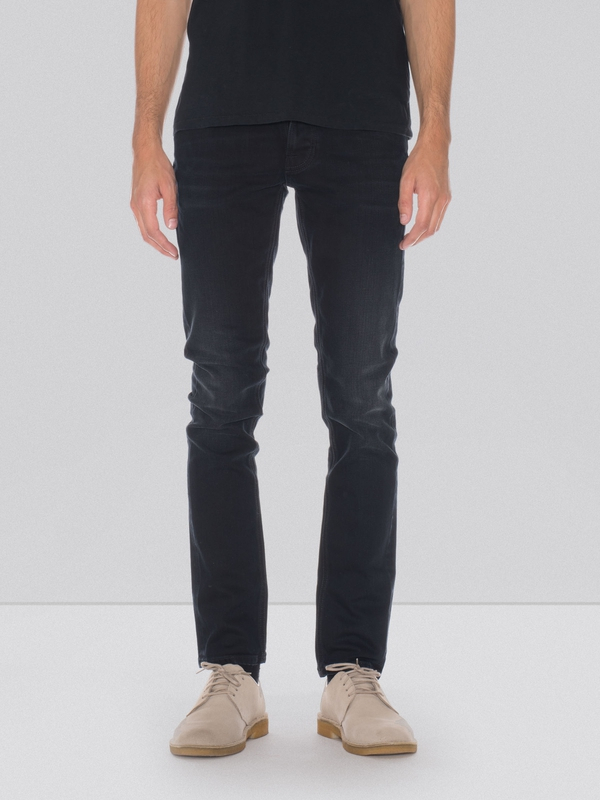 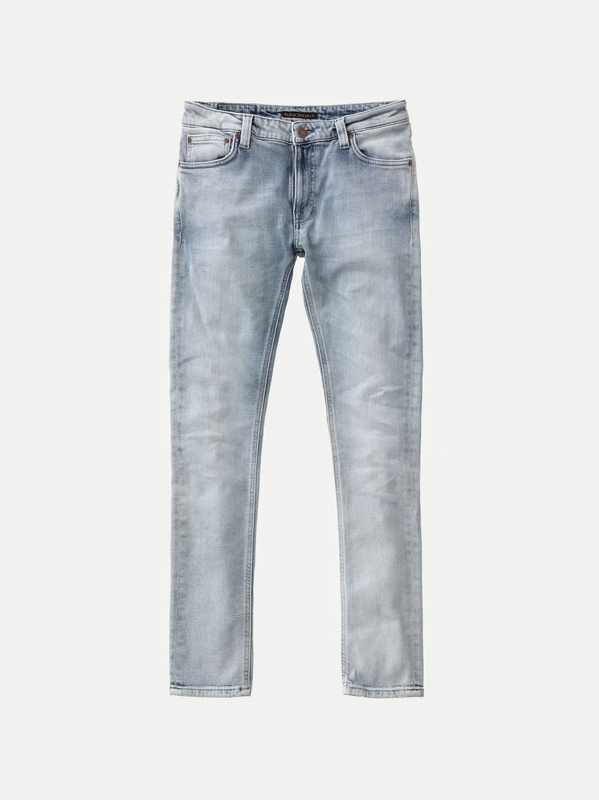 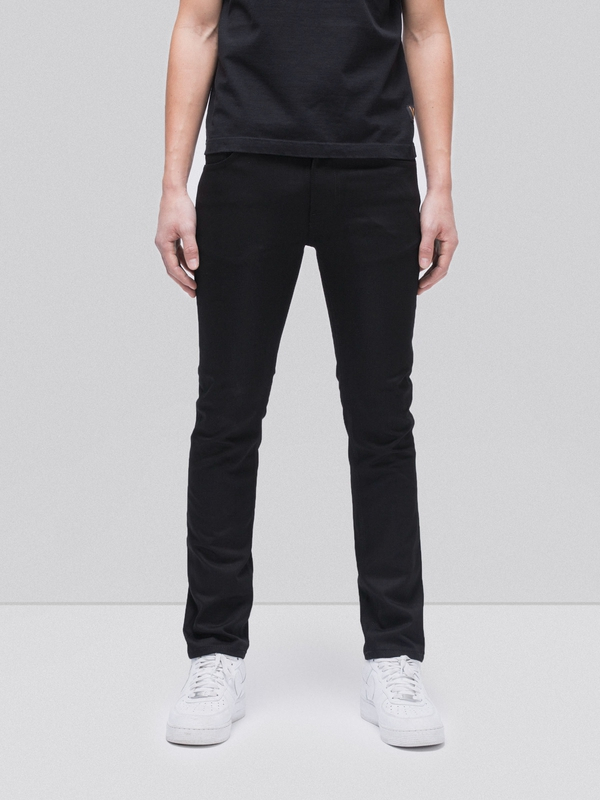 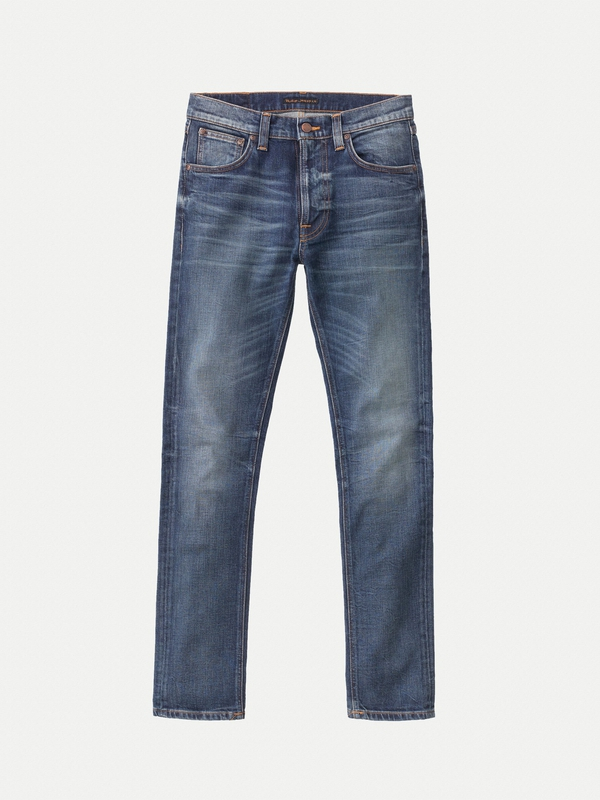 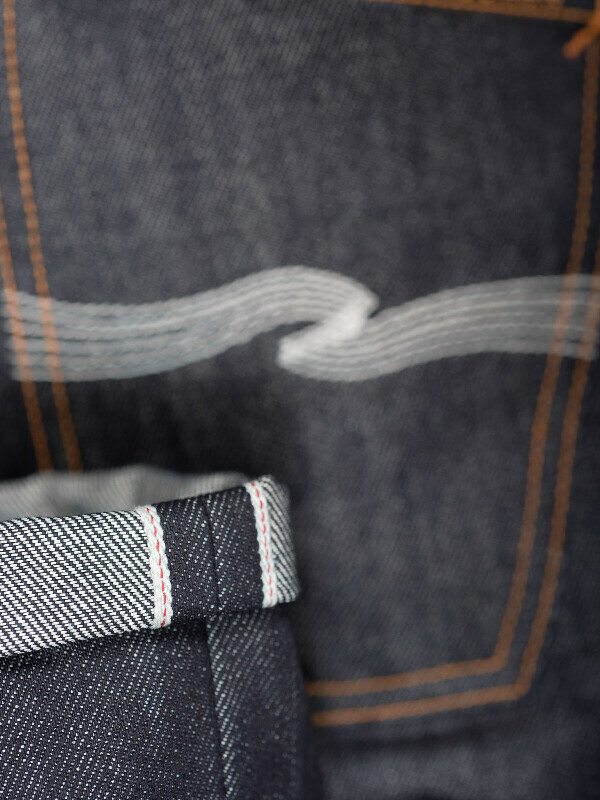 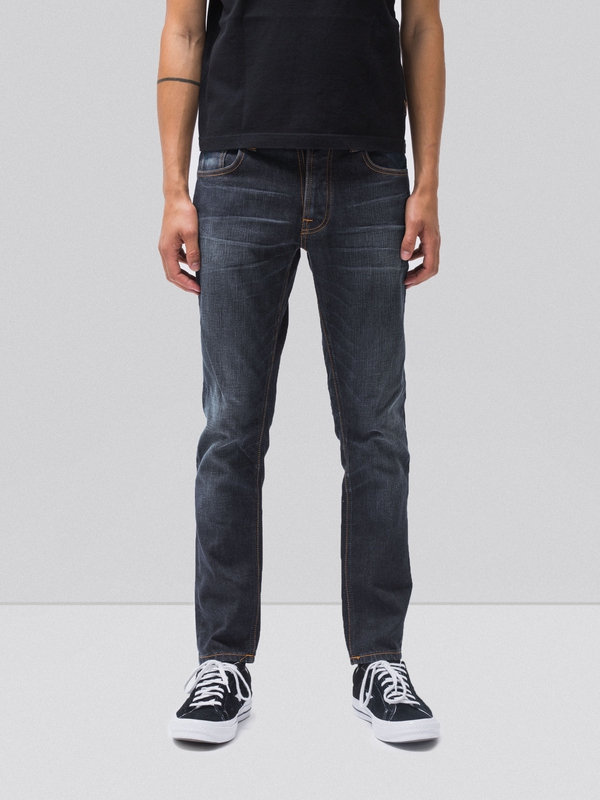 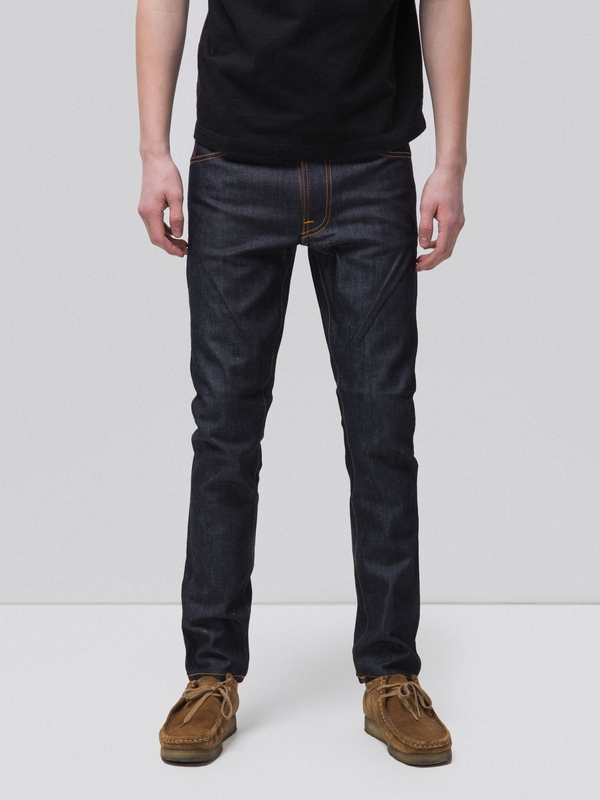 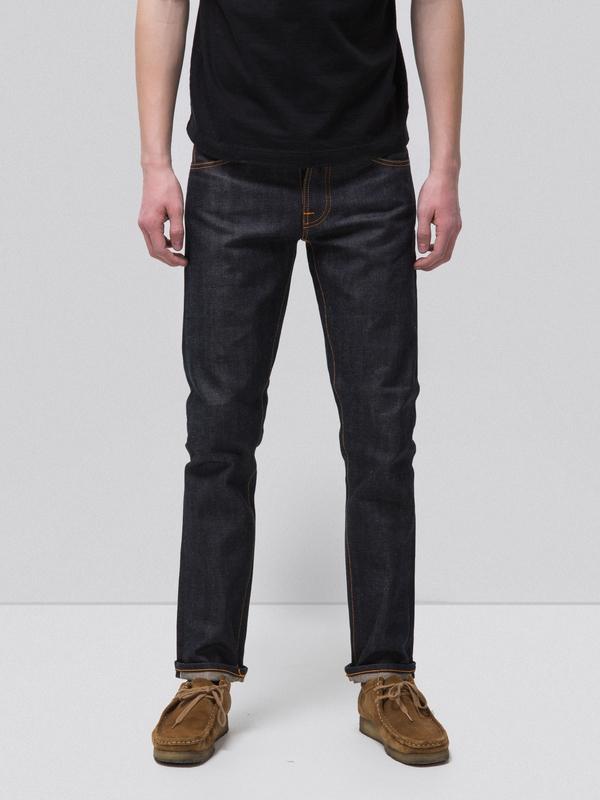 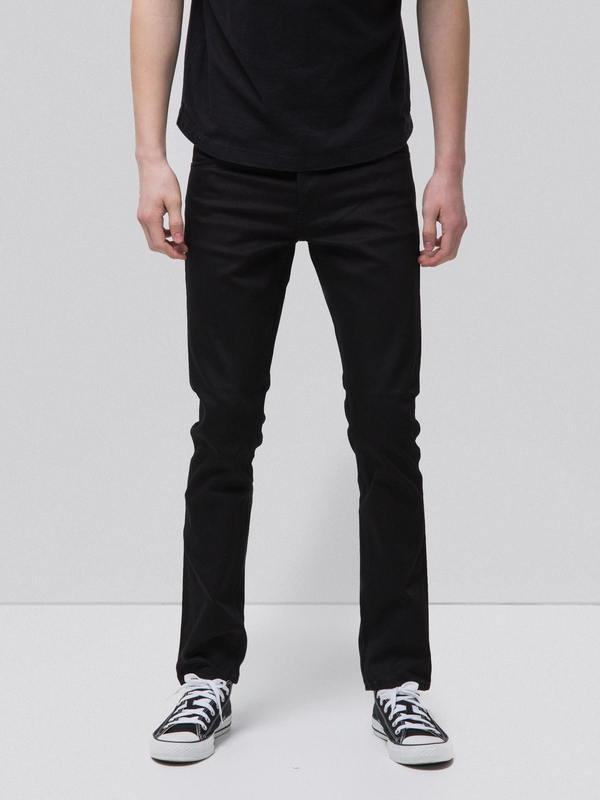 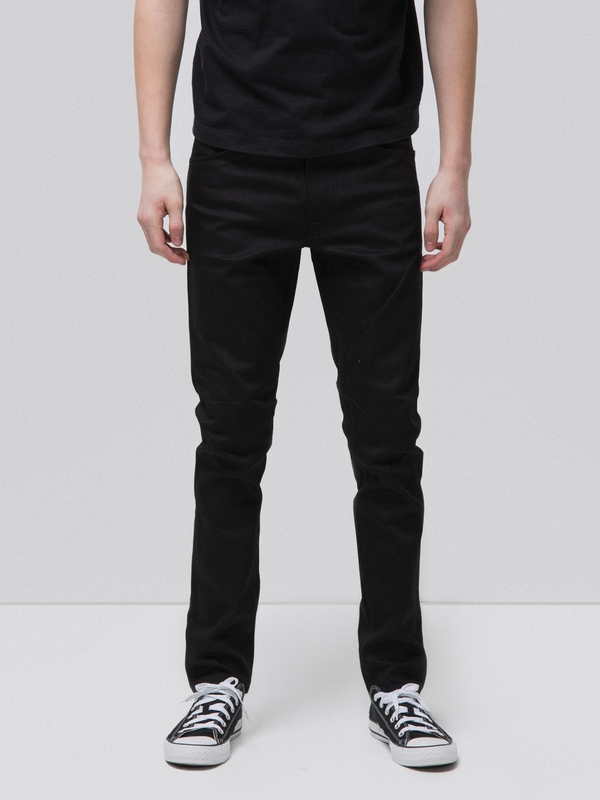 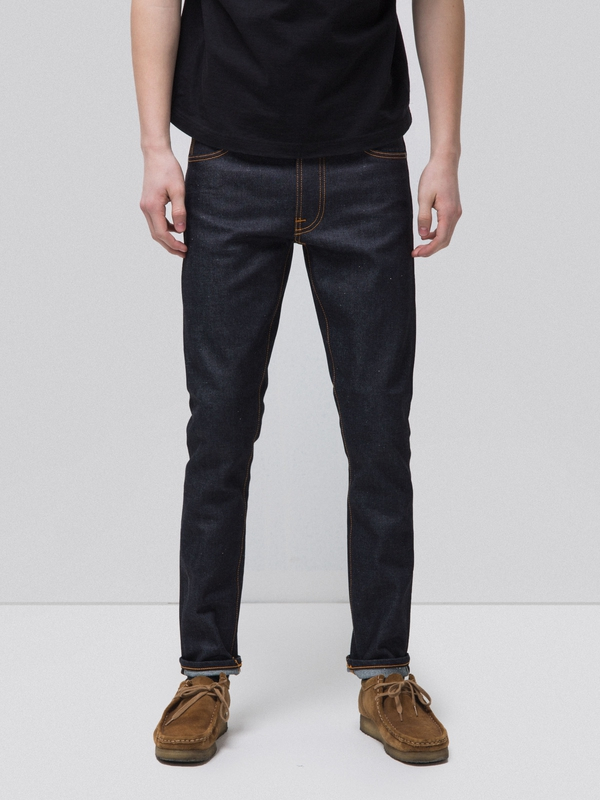 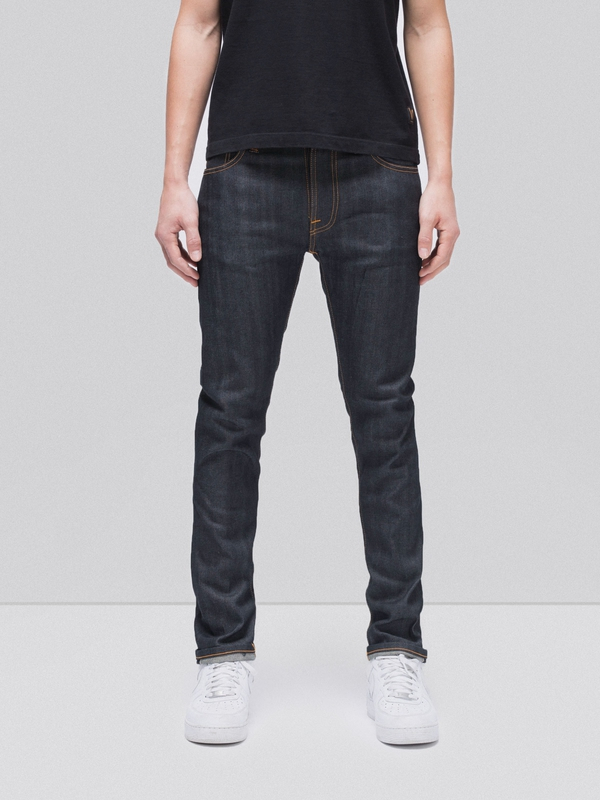 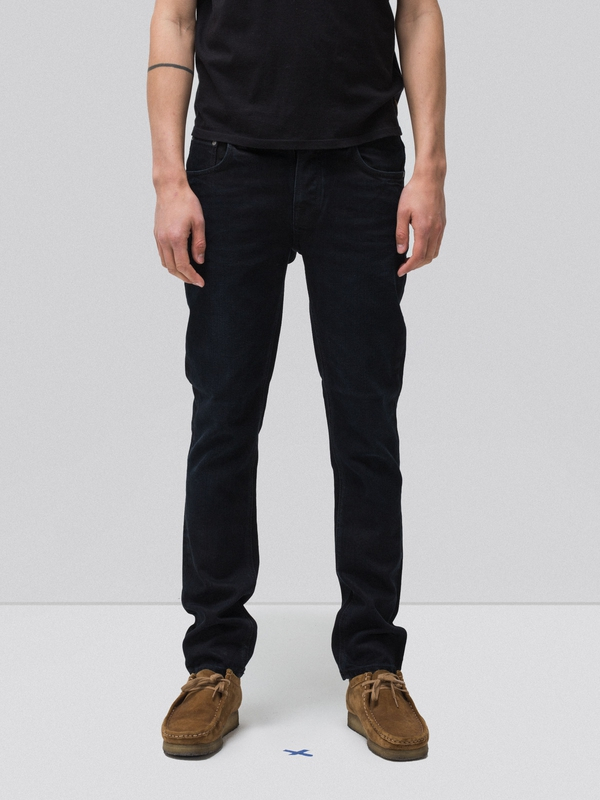 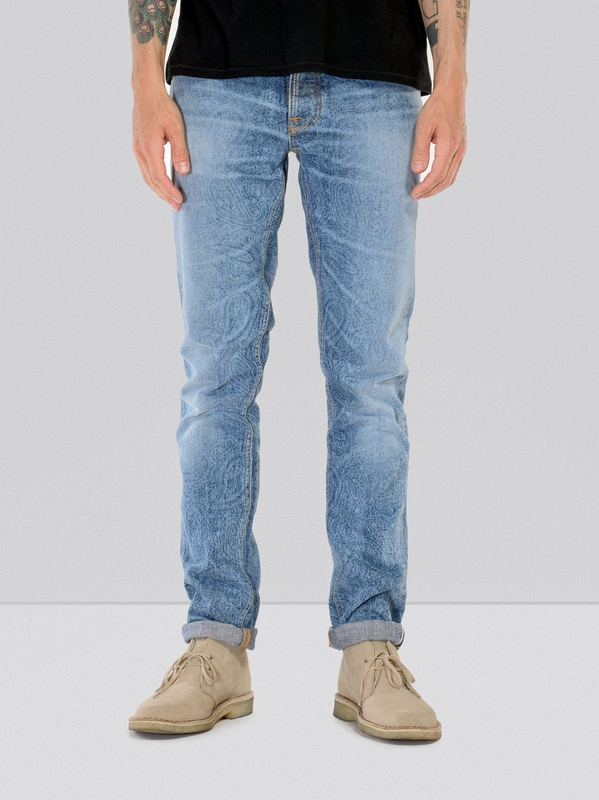 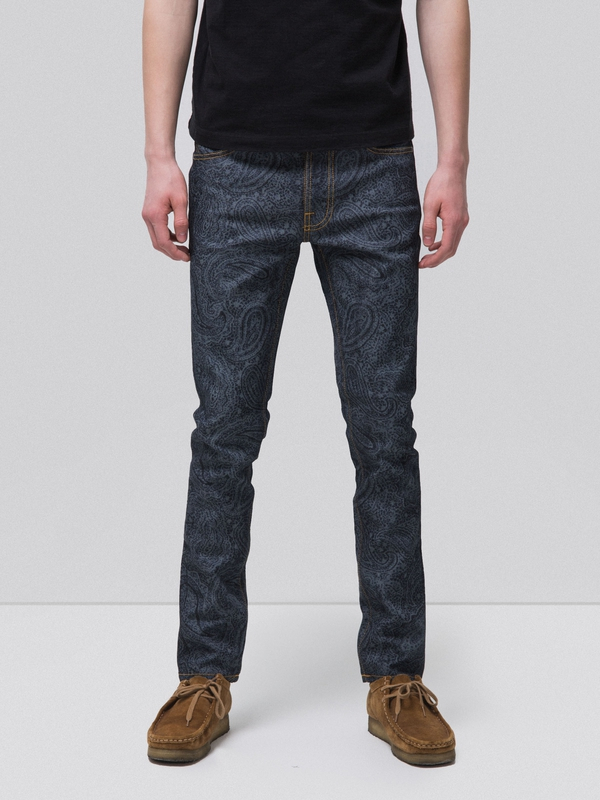 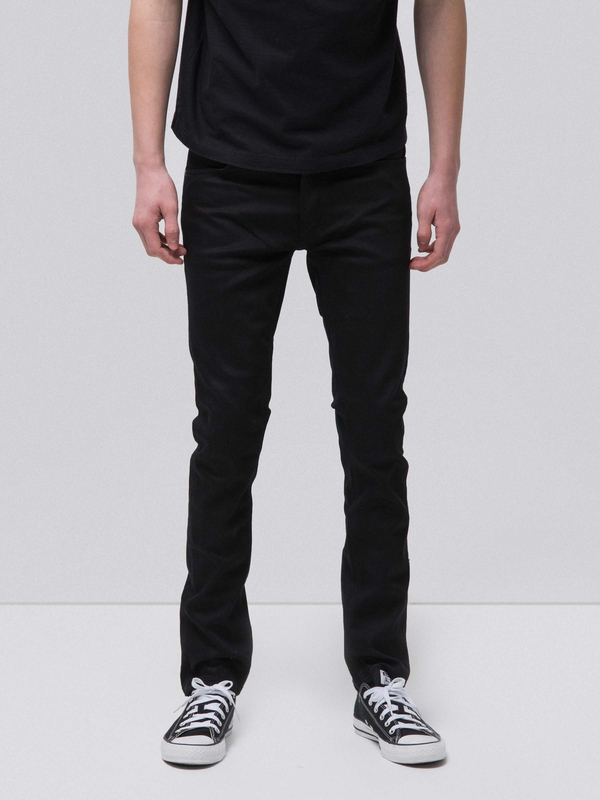 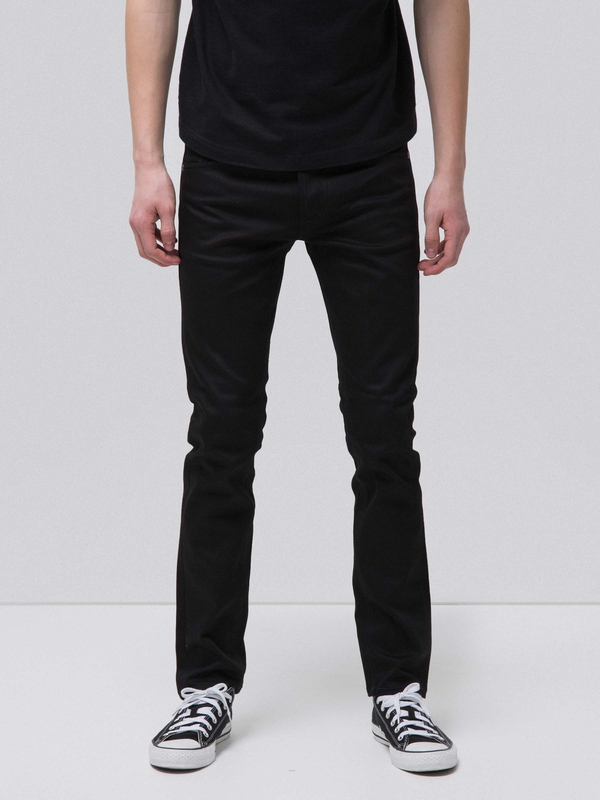 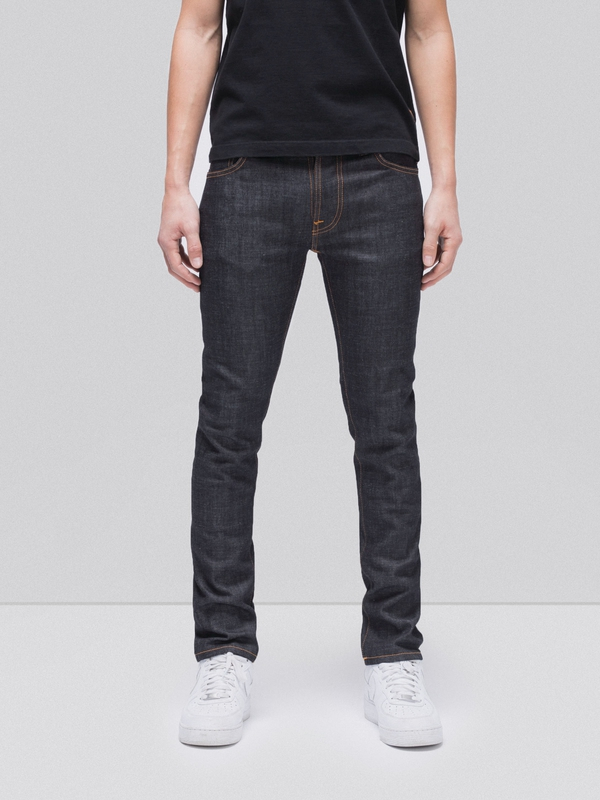 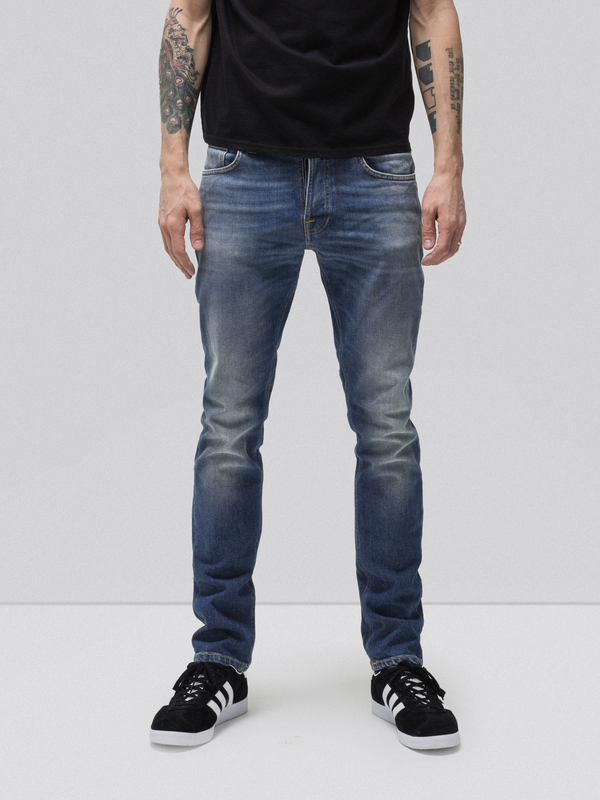 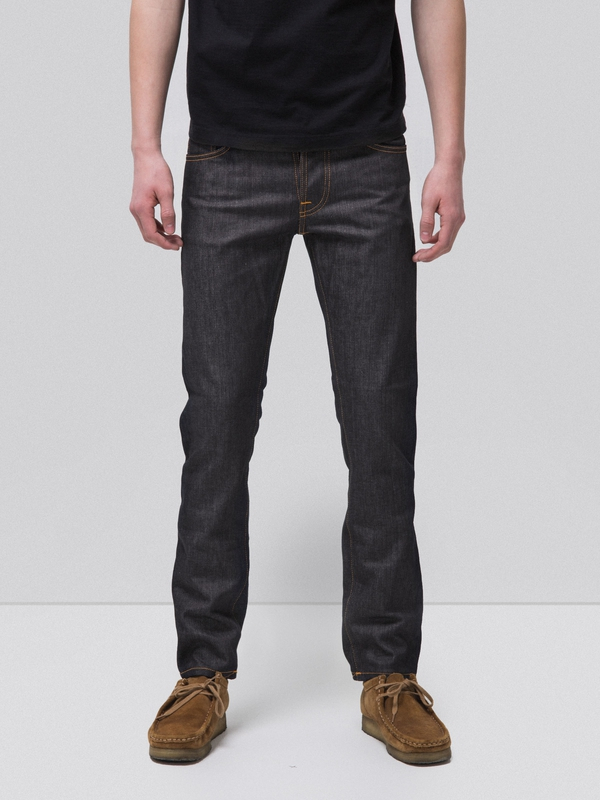 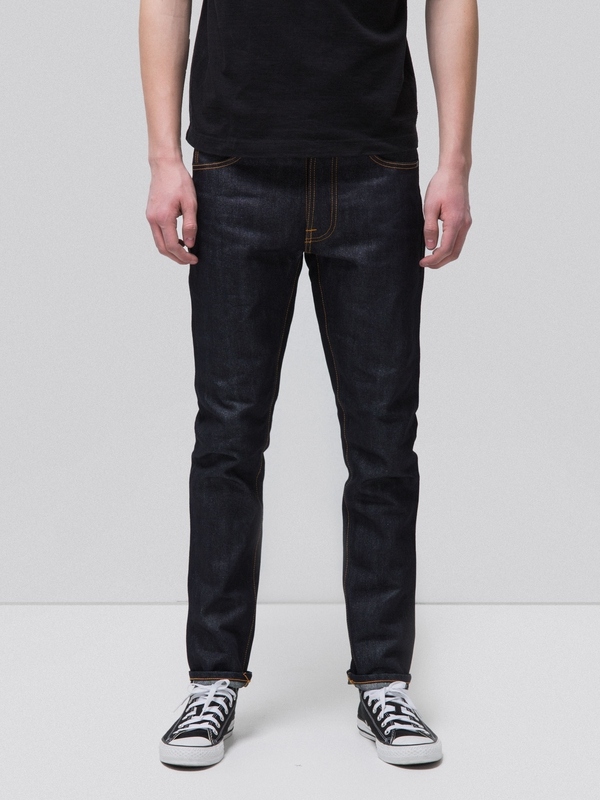 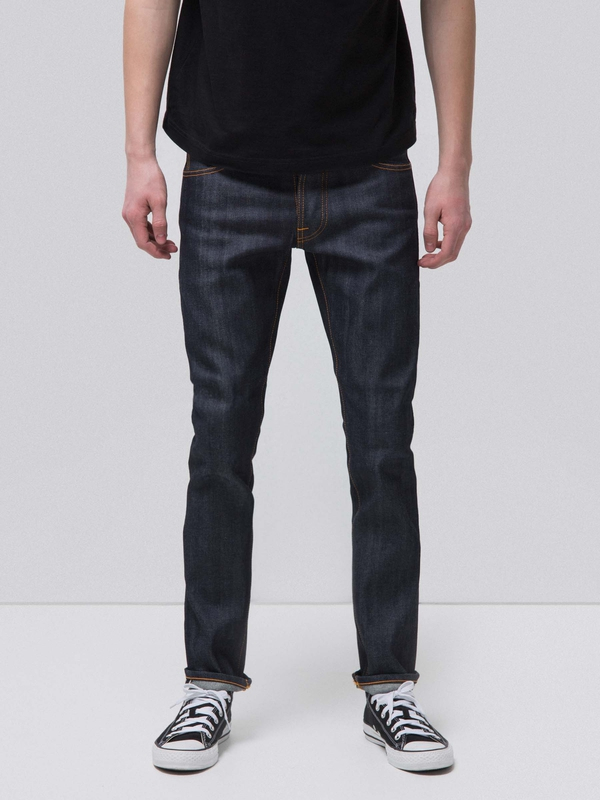 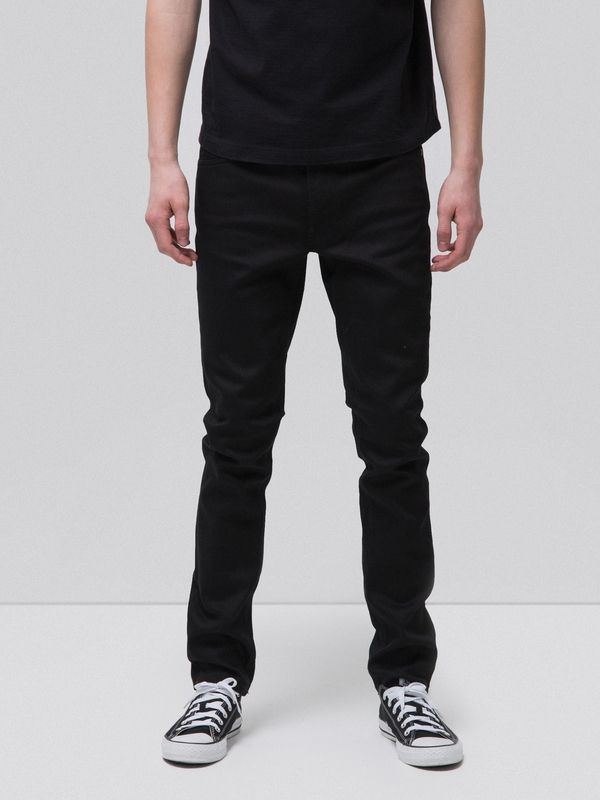 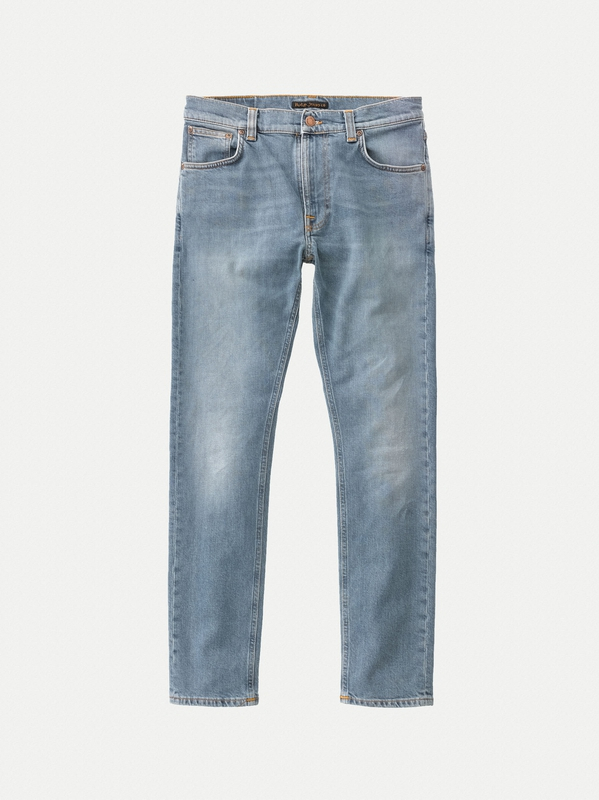 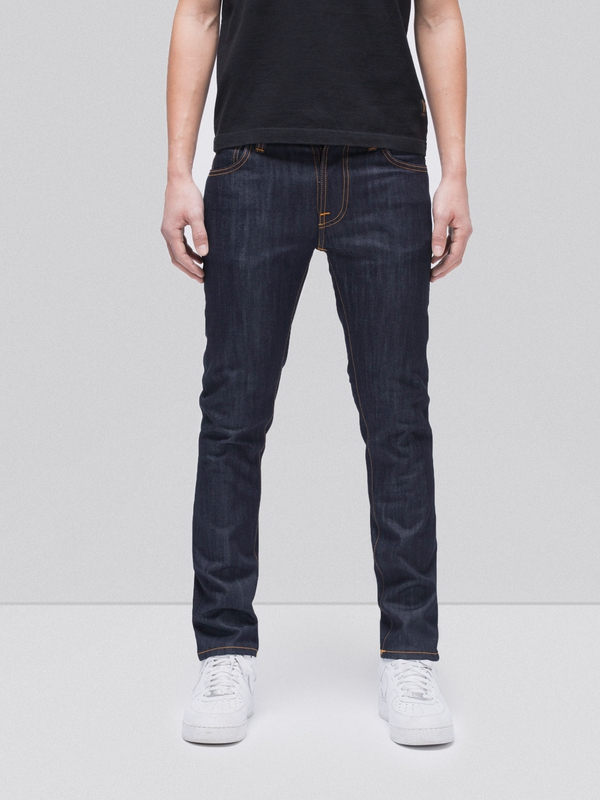 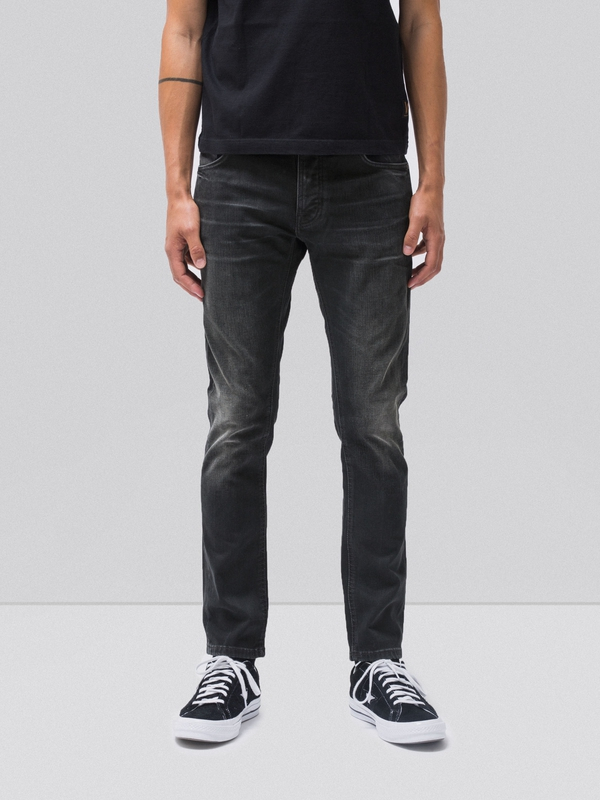 The Dry Paper Selvage denim is made with 31% paper yarns. The paper yarns give the fabric a smooth, shiny surface with a saturated, deep red cast indigo tone. 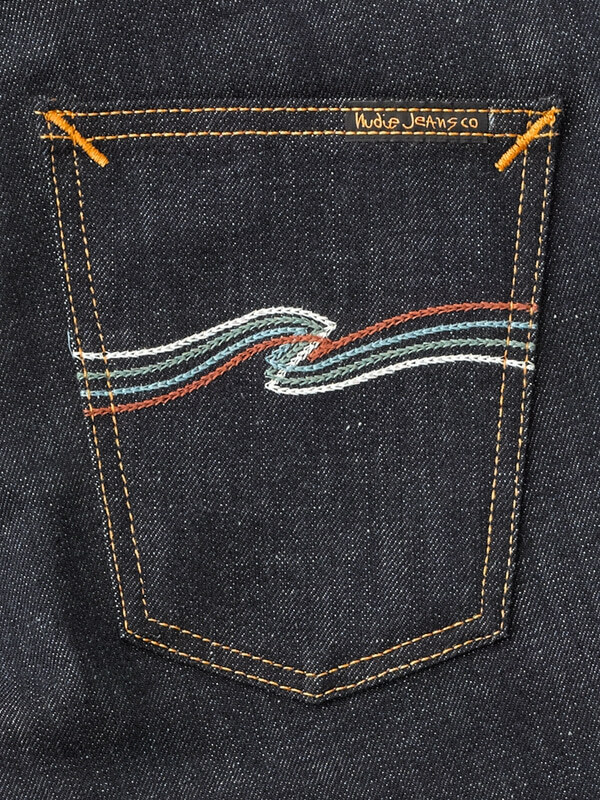 Red selvage ID, and orange threads on this 12.5 oz. 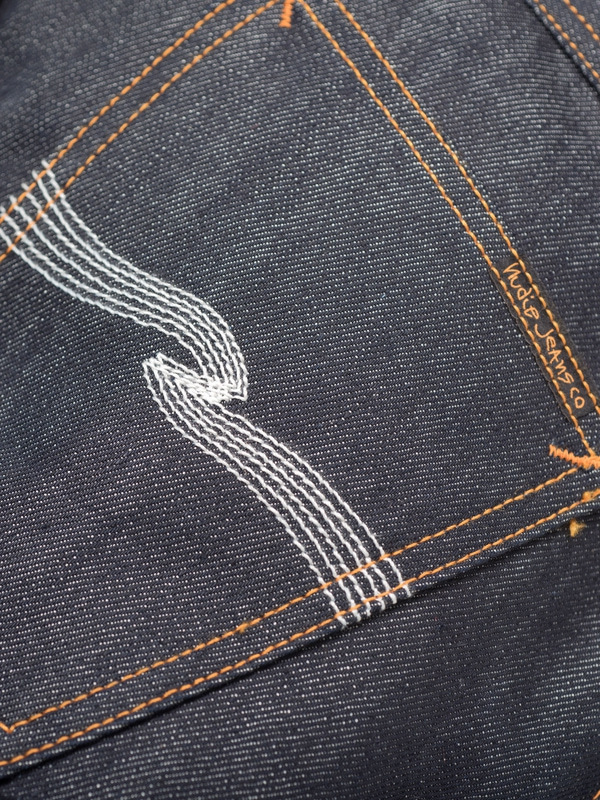 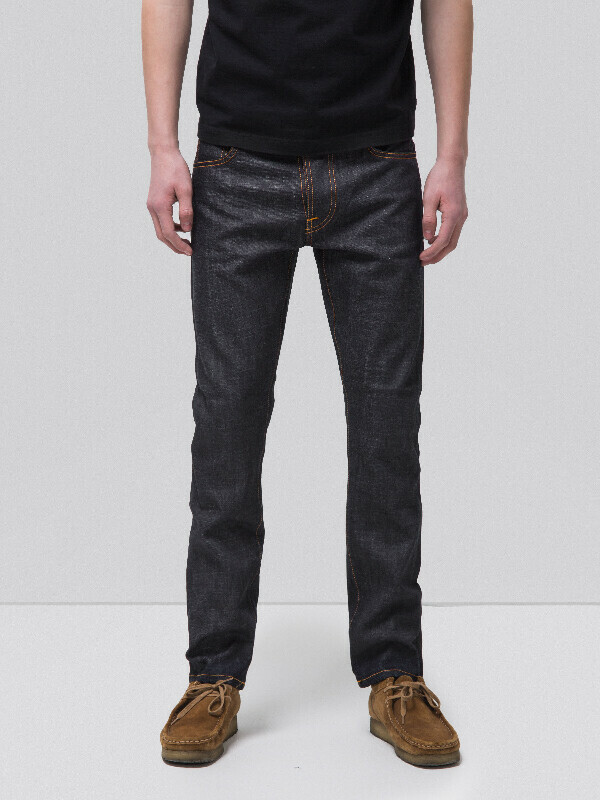 selvage option.